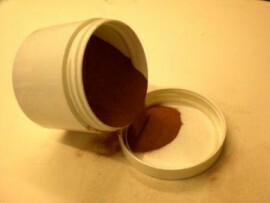 Copper Powder is used in the same way as bronze and also can produce some interesting effects when acid treated afterwards. Price shown is per kilo. Ask about volume discounts.